I think the biggest new feature in this year’s release of Sage 300 is Sage 300c, the web browser version. I talked about it in an earlier post. One item that I think deserves a post of its own is the fact that Oracle and Pervasive.SQL will no longer be supported. The server requirements also hopped up a version. The 2016 version of Sage 300 supports only Microsoft SQL Server 2012 or 2014 and Windows Server 2012 R2! This means that companies will need to convert the popular Pervasive database to SQL. We’ve done this in several installations without issues. However, the collating sequence and the date formats on SQL are a bit different from Pervasive. This means that you may have to tweak the Pervasive data to get it to load on Microsoft SQL. Sage 300 does support the Express Edition of SQL server, which is limited to 10Gb databases, but is also FREE. 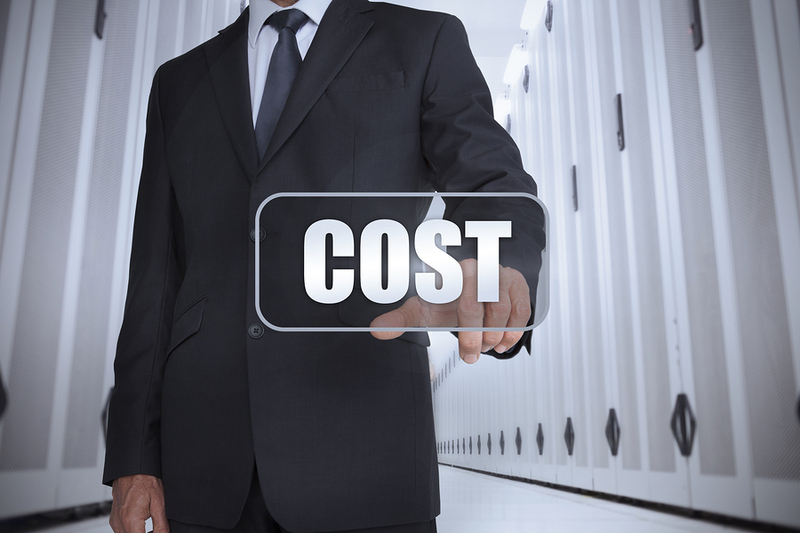 A 10Gb database is generally large enough for most accounting implementations. For companies with fewer than 10 users that aren’t keeping large amounts of historical data (5 or 10 years), this is probably adequate. You’ll have to look at the database size to know, though. 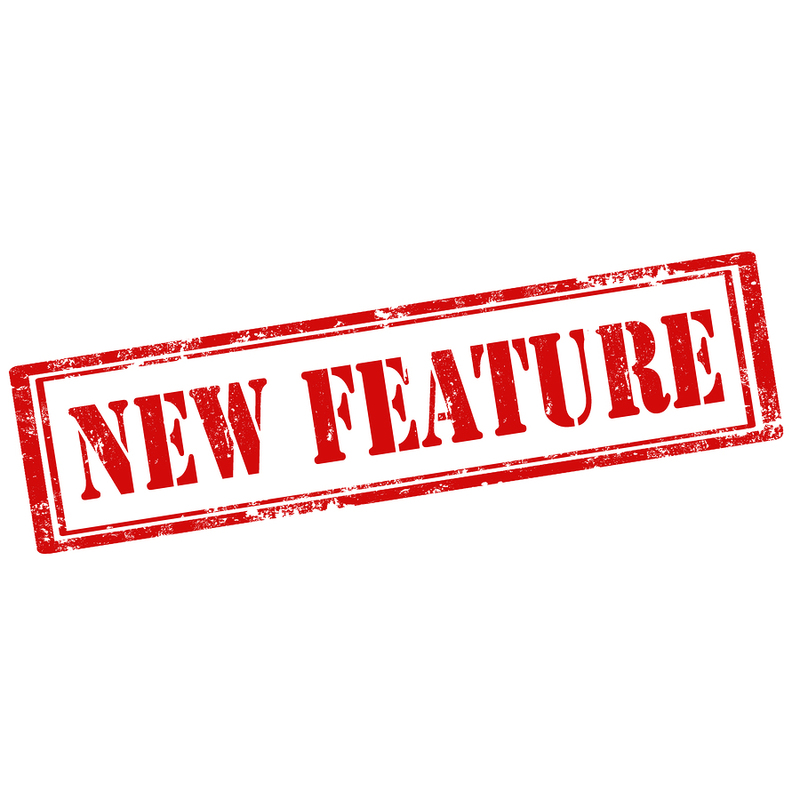 There are a few more entries on the What’s New list for Sage 300. We’ll get to those shortly. Meanwhile, let us know if we can help with an issue! Correct the OCR results and send feedback to the Lexmark ICS (Invoice Capture Service) to improve the results next time. 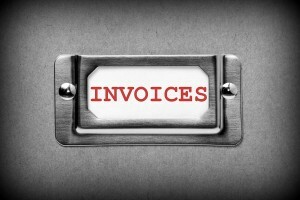 Automatically create an invoice or queue it for processing. The OCR recognizes text in the invoice to supply G/L account numbers for the lines on the invoice. Once you sign up, you’ll get an email with the information you need to enter in OCR Setup in Dynamics NAV (account number, password, and key). The password here is not the same one you used when you set up your account for Lexmark ICS. Workflow is also possible using Incoming Documents (such as invoice approvals, etc.). That will be in another post. Lexmark ICS is available as a free service for up to 75 documents per month. After that you’ll pay per invoice (now $0.89 per document). There are also subscription services available for larger volume users. Next I’ll record a few videos showing my adventures in using Lexmark ICS. Why should ERP users care about Microsoft, Skylake, and Windows 10? Skylake is Intel’s name for their 6th generation of processors. Microsoft has announced that within 18 months, only Windows 10 will be supported on Skylake. In other words, they won’t continue to build the code necessary to run Windows 7 and 8 on the newest processors. Here are a couple of articles: from the Verge and from extremetech.com. An Example: Is my ERP compatible? Suppose you have an accounting and ERP system that’s 7 years old. 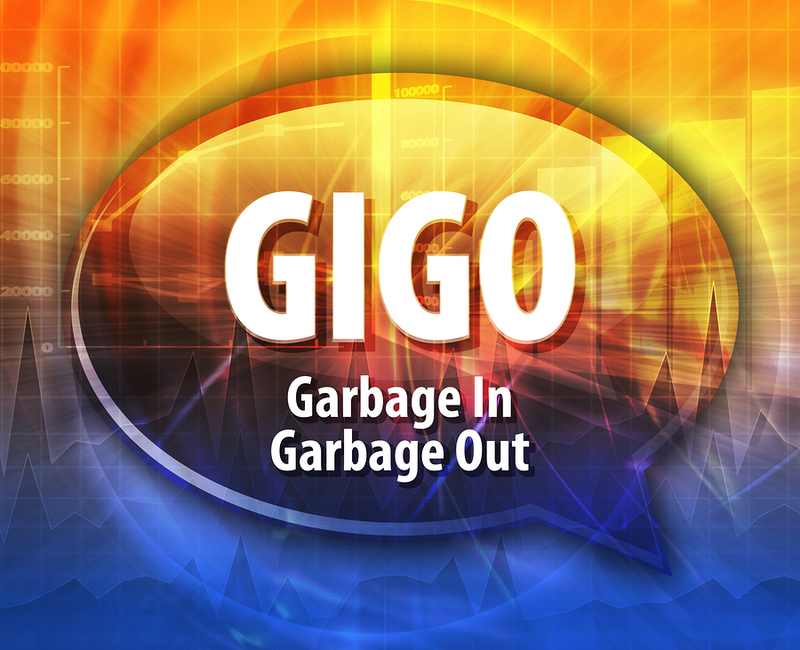 Generally, by the time a product is 7 years old, the manufacturer (say Sage, Intuit or Microsoft) has “discontinued support.” This means–in a nutshell–that there will be no further upgrades or fixes to the software. In addition, it means that new updates to existing operating systems won’t be tested with the software; no new compatibility will be announced. So if Windows 10 came out after support stopped, it’s not that it won’t be compatible; you just won’t know (officially) whether it is compatible or not. Enter Google and other consultants. So let’s suppose you Google a product that’s long out of support and add “Windows 10” to your search. You’ll likely find (as we do) that there are some consultant blogs out there (like this one) that claim, “we tried it and it worked!” Problem: where and how did they try it? If they tried it in-house, and not in production situations, I generally don’t trust it. I’ve seen a lot of software in 30 years that seemed to run on the new operating system. Later I found out that it didn’t work 100%; usually I found out before there was data corruption. In the best of cases, if you’re running an unsupported program version on a new version of Windows, you’ll find yourself hearing, “I’m sorry, we don’t support that version any longer,” when you have a problem. You will never know whether the problem is the software, incompatibility, or something else. In brief, our observation is that businesses that stay relatively current have fewer problems, are more satisfied with the product and are better able to compete. Businesses that don’t upgrade on a regular basis have increasingly more issues as the software gets older. Bottom line: If you use a computer, you need to keep your software up to date! “You cannot call us back, because this is support,” she said. “I cannot call you back because this is a fraud. My company is a Microsoft Partner…” Click. Bye. Did you really think I would fall for that? If you’re reading this, don’t fall for it either. Microsoft doesn’t call. I’ve observed in working with businesses in the past few years that there seem to be two (and only two) ways to think about the software they use to run (and account for) their businesses. The first group of businesses treats software like a cost center. They want to lower (as one would) software expense. They tend to upgrade more slowly, often only when they are forced to by incompatibility. They are less satisfied with their software, because as it ages they have more difficulty with it. The other group of businesses look at ERP as a business. They believe that software should change constantly, and that the changes should improve their lives and make work easier. 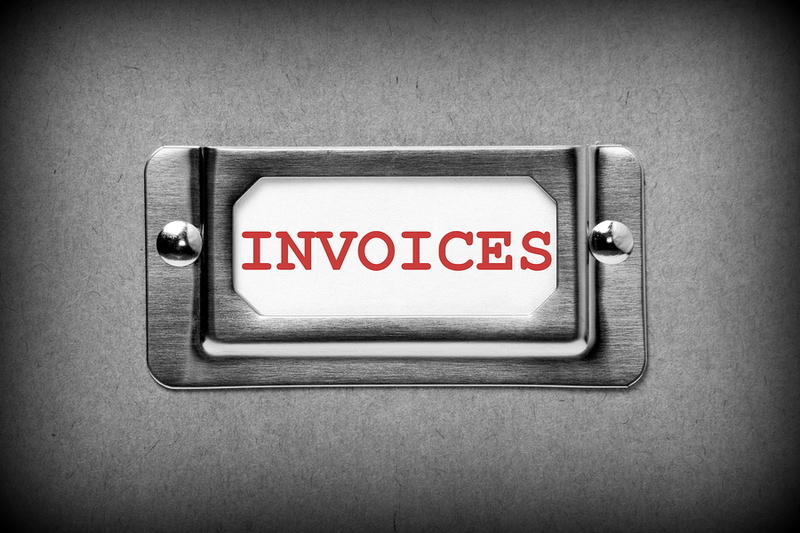 When they see a feature for electronic billing or paperless accounts payable mentioned in their software, they want to know if it will work for them. The most progressive businesses in this category actually look to the software for business ideas. They see ability to promote or send newsletters in their e-commerce software and they want to know how it could benefit their business. 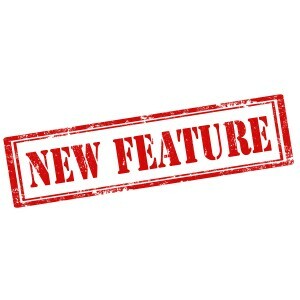 When new versions come out, they want the new features list and want to have a conversation about whether any of the features will benefit their operation. First, let me say that neither of these is either right or wrong. If you only use software for accounting, there may be little that the software has to offer in terms of operational efficiency. Second, sometimes the perspective on software depends on where you sit within the organization. Accounting department staff may have one perspective; marketing may have another; operations may have yet a third view. Most businesses use software to control operations; this software can create or destroy efficiency. Third, software isn’t always the answer. Some businesses want to add every bell and whistle in software. It is important to evaluate the business effect of implementing technology. Your business or industry has changed substantially in the last five years, but you are still using software the same way you were 10 years ago. Trends seem to be pointing in one direction (like using tablets, phones, or other portable technology) and you are not moving in that direction. Most retail businesses should carefully evaluate an online store. 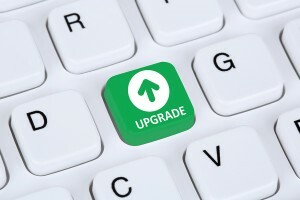 Your software has not been updated in the last 5 years, new developments are likely to improve your ability to use it. There is more emphasis today on the cloud. The ability to use data anywhere and share data has become critical. You are buying computers with Windows 7 because your software isn’t compatible. Although newer versions of Windows and Office irritate many users and offer changes some don’t think they need, these products are carefully researched. Often we see newer employees and new workforce entrants embrace technology much faster because of some of these advances. You are having increasing issues with software in areas you were not having issues a few months or years ago. Software generally doesn’t age, but the hardware and operating systems that run it do. 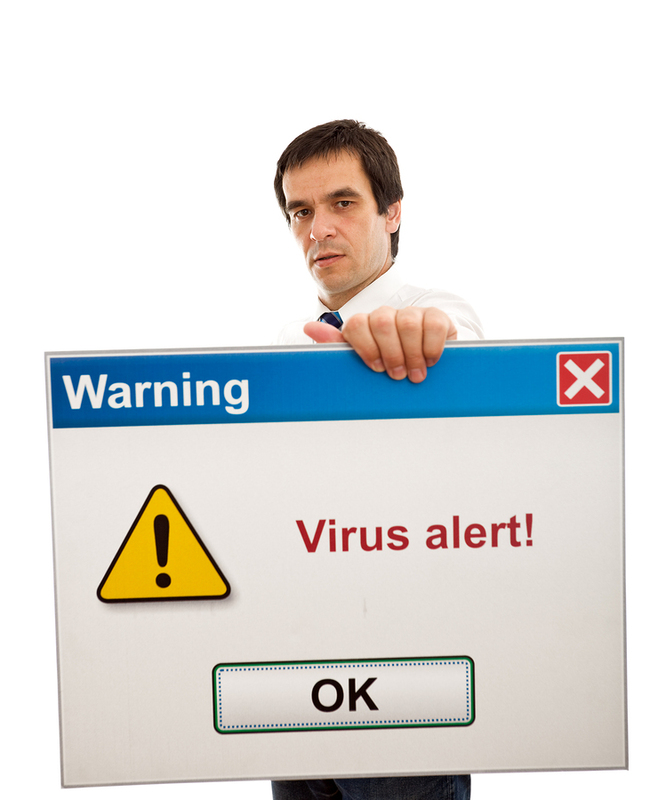 Once a software developer stops testing with current updates, it’s just a matter of time until problems arise. If you think your software may need refreshing, give me a call. I’d be glad to discuss the business impact of a change with you.